AND LESS THAN 20% COMPLETED ALL 7 YEARS AT PRIMARY SCHOOL. 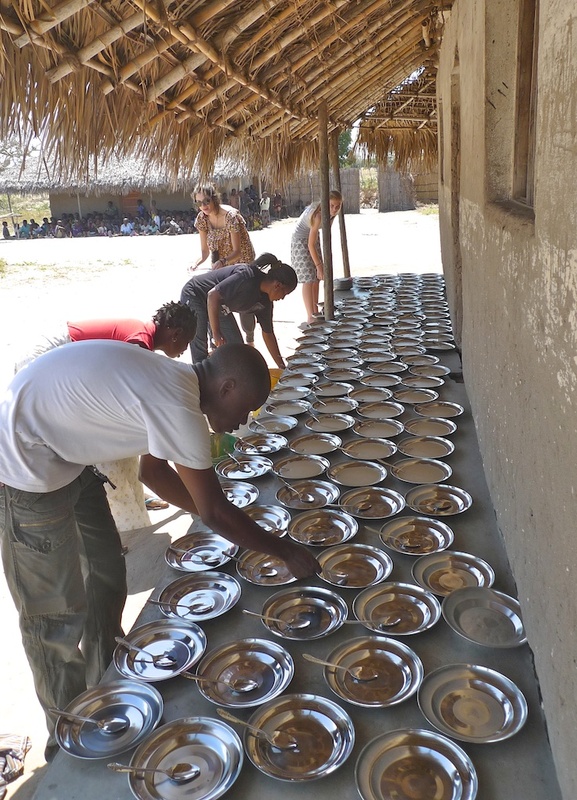 Since 2006 Nema has built two primary schools, feeds 820 primary school children a daily nutritious meal and has helped to support over 250 children with secondary school scholarships. 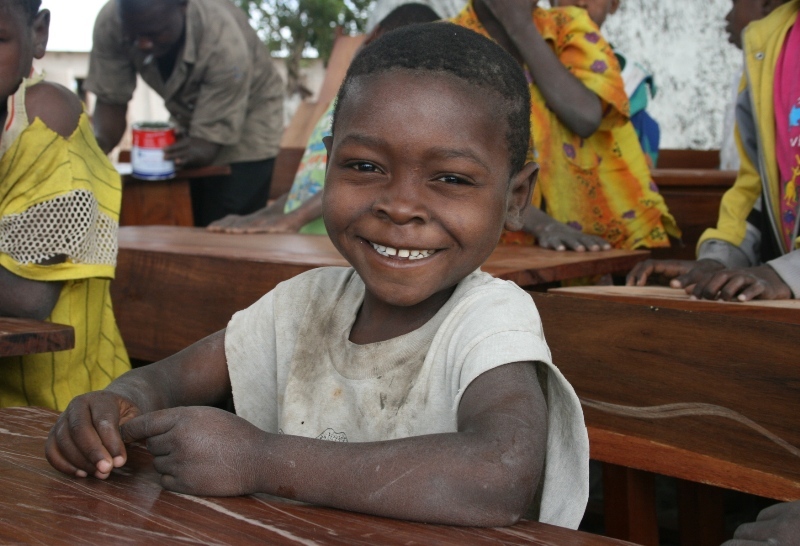 Nema provides over 800 children from five villages with a daily school meal. 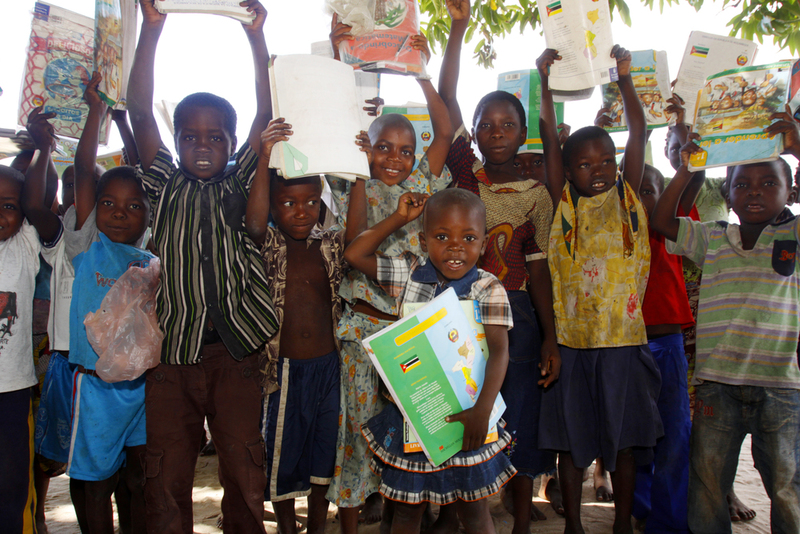 Each child receives a nutritious meal providing 75% of their daily needs. 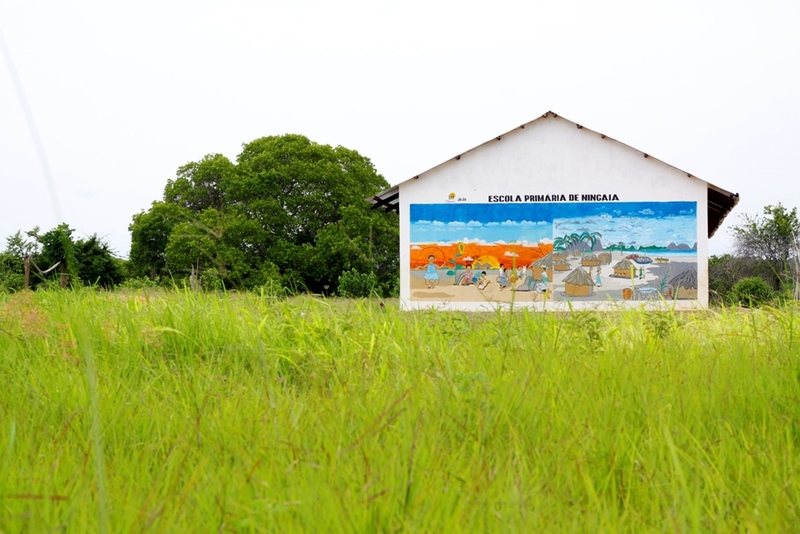 To make this project as sustainable as possible, we also support the participating primary schools to develop school farms that will one day produce enough to replace the food currently bought from central Mozambique. The aims of this project are three-fold; to improve school attendance, concentration at school and child nutrition. The results have been dramatic; school attendance at Guludo school jumped from 80 to 300 children following the launch of the project. Launched in 2007, this project has provided over 250 students secondary school scholarships. The nearest secondary school is 50 km away from the Guludo area, meaning that the vast majority of children were unable to complete their studies due to the prohibitive costs. Nema covers school fees, boarding fees, transport to and from school at the beginning and end of every term and essential school materials, such as notebooks, pens, pencils and school uniforms. 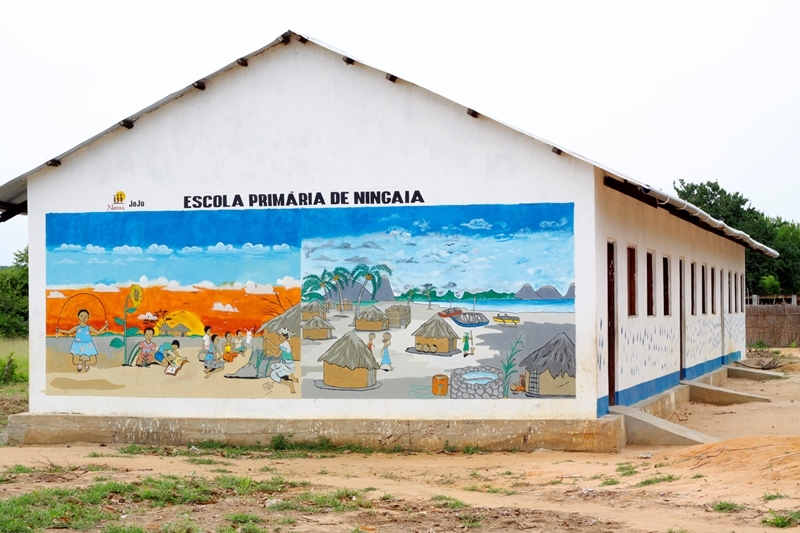 Many local primary schools consist of mud walls, thatched roves and in some cases the shade of a large tree. 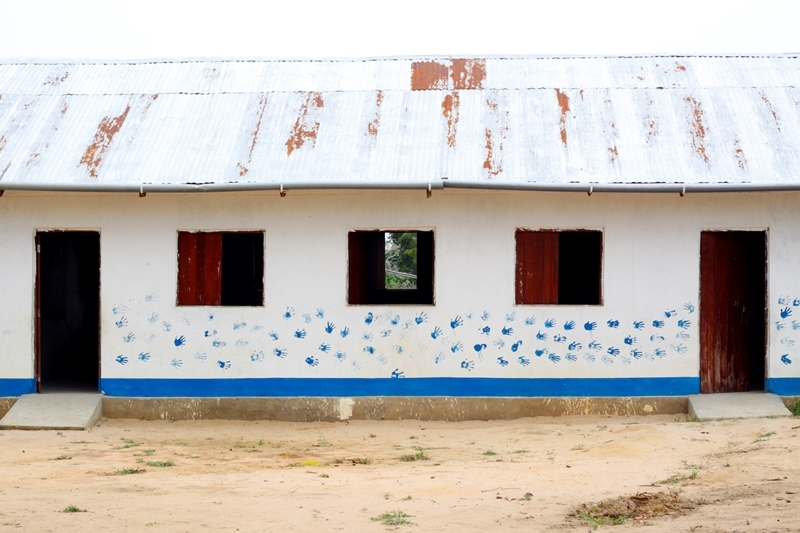 We've built two primary schools in Guludo and Ningaia village (the latter funded by JoJo Maman Bebe, Nema's biggest supporter). Currently we are building a primary school in Crimize and desperately fundraising for school desks. AND 21% OF CHILDREN DO NOT SURVIVE THEIR 5TH BIRTHDAY. Currently there are no ambulances in the region which means many women end up delivering their babies at home and getting sick or injured people to the local clinic is extremely difficult. 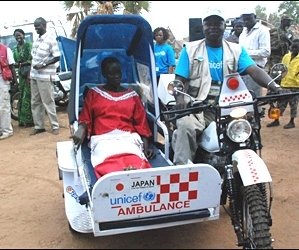 We are currently urgently fundraising to buy two motorbike ambulances which will revolutionise healthcare, especially for women in labour, in our region. The ambulances will be based at the main clinic in Mucojo and the Guludo Health Post (see below). Until October 2014, there had never been any form of eye-care in this area. 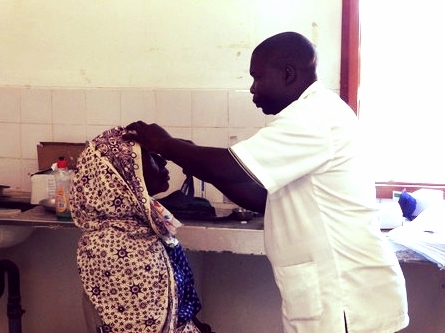 Last October the Nema team coordinated the communities we work with and for an ophthalmic technician to come to Guludo. In just 3 days over 300 people with sight problems were seen and given advice and after care (including 8 people who later had surgery). We plan to repeat this every 6 months. Hygiene & Sanitation Workshops: running family workshops to improve hygiene & sanitation practices in and around the house, and the construction of simple pit latrines. 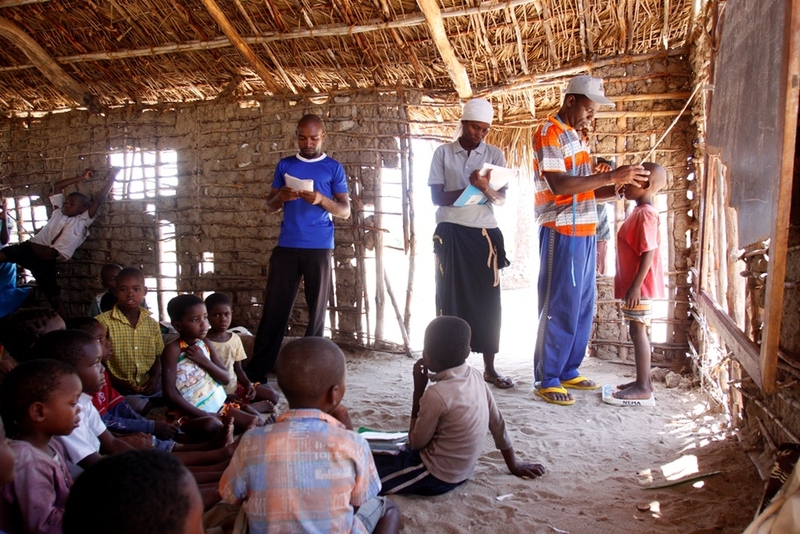 Although a preventable and treatable disease, malaria remains the number one child killer in Mozambique. 125 children die from malaria every day in Mozambique, giving the country one of the highest child mortality rates in the world. In response, Nema runs malaria workshops with all households to train families how to recognise and protect themselves from malaria. As part of the project, we also distribute insecticide-treated mosquito nets to vulnerable groups such as pregnant women and children under the age of five. To date, we have distributed almost 7,000 nets. 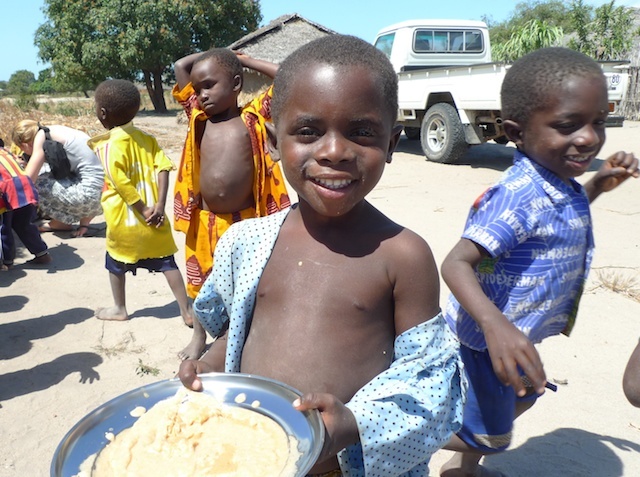 Over 56% of people living in Cabo Delgado province are chronically malnourished. Malnourishment stunts children’s development and weakens defences against disease, making it a significant underlying cause of child mortality. 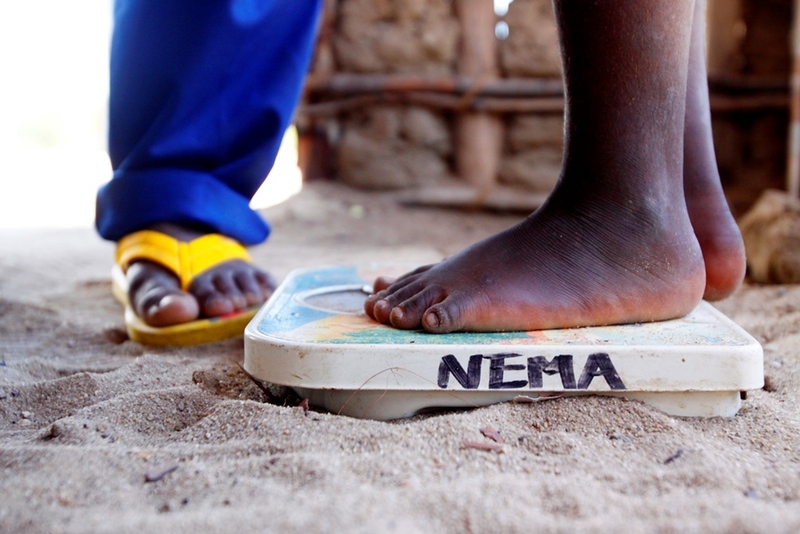 To combat malnutrition, Nema runs nutrition workshops with all families to help them to recognize the signs of malnutrition and seek treatment. Our agricultural technician also helps families to create small kitchen gardens where they can grow nutritious foods such as tomatoes, sweet potatoes and beans. Every day 102 children are infected with HIV in Mozambique, and less than 3% will receive treatment. The majority of new infections occur in young people, with girls aged between 15 to 19 years three times more at risk than boys of the same age. • We also show HIV films in the villages and distribute subsidised and affordable condoms via local shopkeepers. IMPROVED HEALTHCARE: From the support of Global Angels a Community Health Post was developed in Guludo village with the aim to relieve pressure on the two under-staffed and overcrowded existing health clinics. WHEN NEMA FIRST STARTED LESS THAN 50% OF THE POPULATION HAD ACCESS TO SAFE DRINKING WATER AND THE MAJORITY OF PUMPS WERE IN DISREPAIR. We have built/rehabilitated 48 water points in our area, providing access to safe drinking water to over 20,000 people. Unfortunately the provision of safe drinking water does not start and finish with building a water point. We are continually training and supporting the local water committees in management, maintenance and hygiene of pumps; without this they would quickly fall into disrepair.